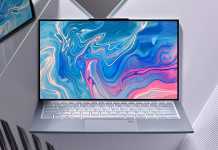 Company I HAVE D Has returned to the center stage of the hardware market in recent years, after a not-so-simple period of shuffle and technological backwardness - and the best illustration of this seems to have been the fact that its press conference has become one of the main events of the CES 2019 exhibition in Las Vegas. The same event provided us with the announcement of theRadeon VII, and the introduction of the C-Zen attitude 2, which will be used by the future processors - and now it seems that the red camp is planning to gain attention also in the largest exhibition in the East, Computex 2019. 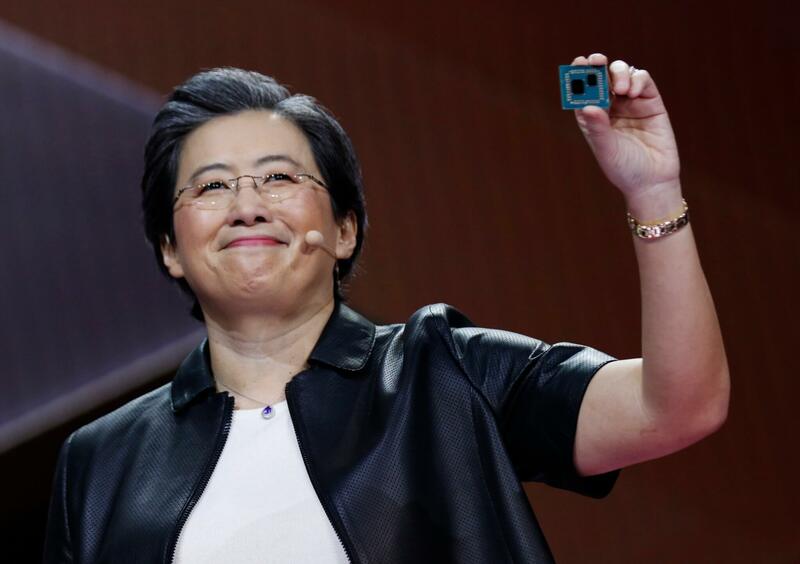 Dr. Lisa Soo, CEO of AMD, will deliver the keynote address at the 27 in May - and online predictions predict that it will also introduce us to the first video cards based on the Navi architecture on 7 nanometer (second generation, The competitor NVIDIA Has not yet revealed its own first generation based on the lithography) and with the third generation Ryzen processors, which will be based on the same cores Zen attitude 2 Spoken. 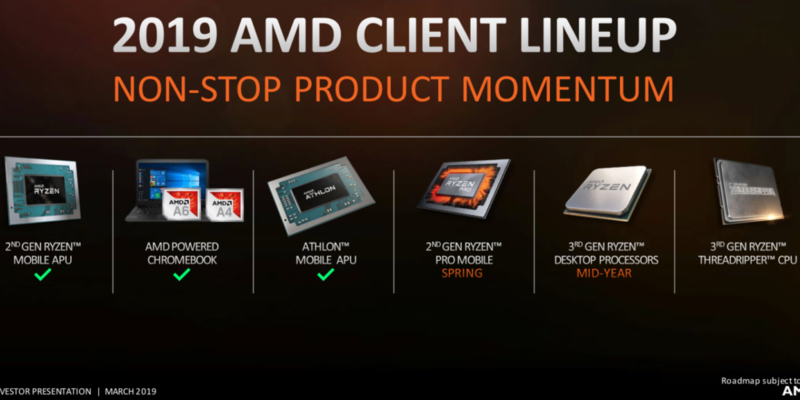 The latest estimates are that we will see the Matisse processors, the code name for the third desktop Ryzen generation, first coming in with chip Single chiplet and up to eight physical processing cores, probably with significantly lower power consumption than previous generations, before possible advancements for models with up to 16 processing cores in the mainstream market (and 32 to 64 cores in high market models) - all alongside updated motherboards based on the X570 chipset , But also saving backwards compatibility for the X370 and X470 boards. The new chip architecture will be able to leap above the performance level of Intel, Even in my point of view Core Individual? 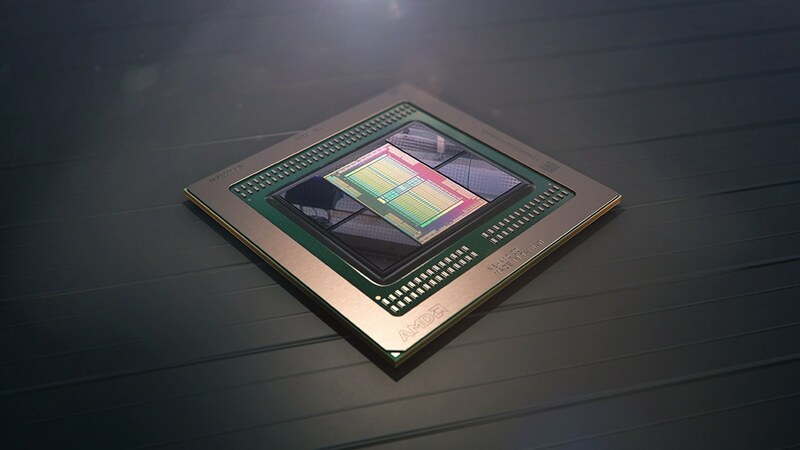 At the same time, the Navi architecture should be flexible and effective enough to replace both Polaris and Vega, with the estimates that mass intermediates will reach the stores first,Radeon RX 500 as a whole. 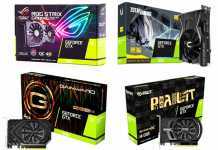 Currently, these are speculations only and should be treated as such - but there is no doubt that we are expecting particularly interesting months ahead of us in most categories of the hardware market. Watch more updates soon!